You know anything about the cotton you are using everyday? When did it start to be used? 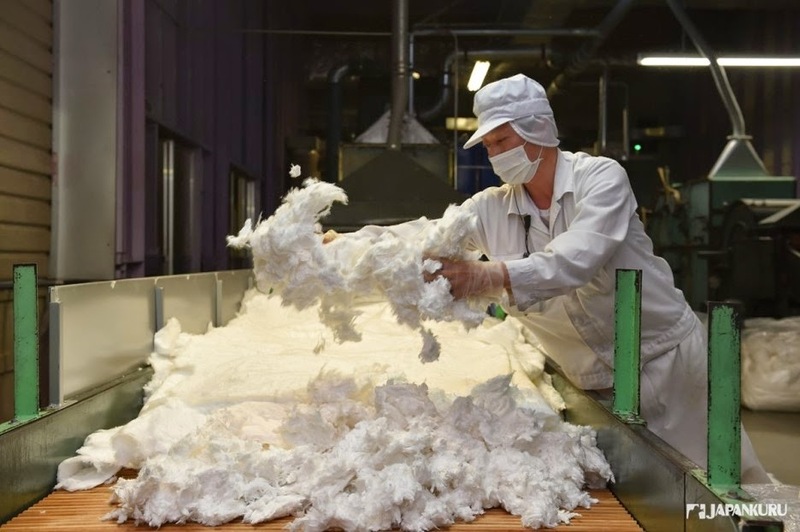 What is the best COTTON? Have you ever had these questions on your heads? Today, let us answer you all the above questions. So that you would have more knowledge of the background of cotton while purchasing cotton! Its factory is located in Hiroshima. and of course other unique charms. 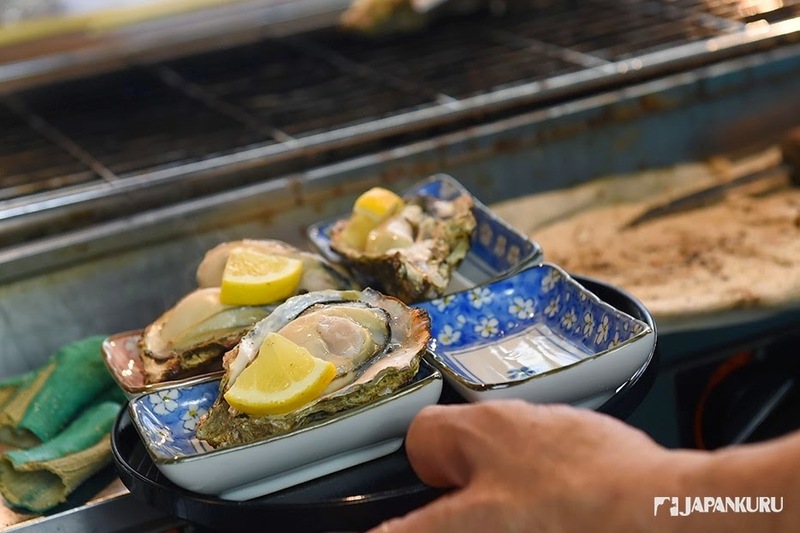 where World Heritage "Itsukushima Shrine," A-Bomb Dome, Hiroshima Peace Memorial Park are located, and delicious oysters and lemon products are famous. 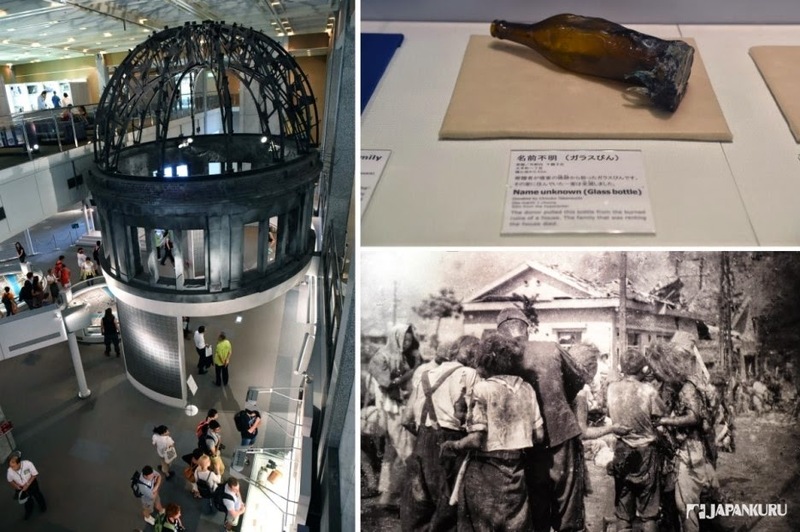 Hiroshima is no doubt a fascinating city! why [THE GINZA] is famous? "All skins need skin care." 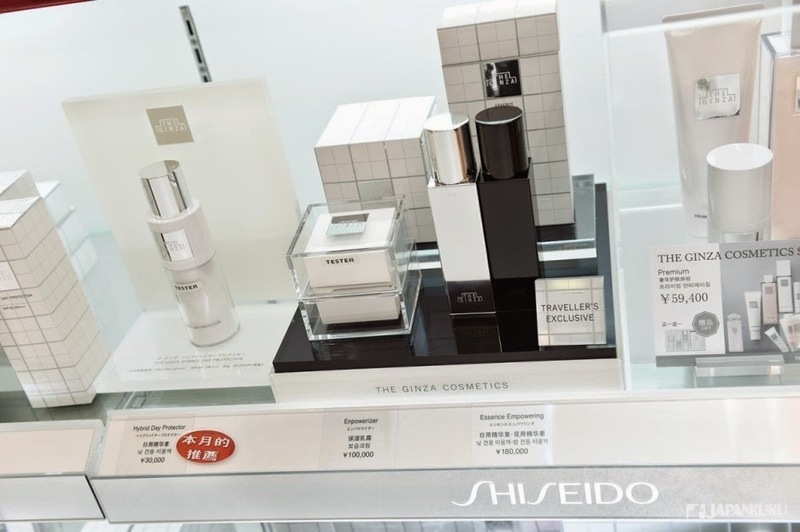 THE GINZA cosmetics beyond the existing concept. is a skin care brand of pursuit of beauty and abundance. then, achieving a satisfactory effect of premium skin care. 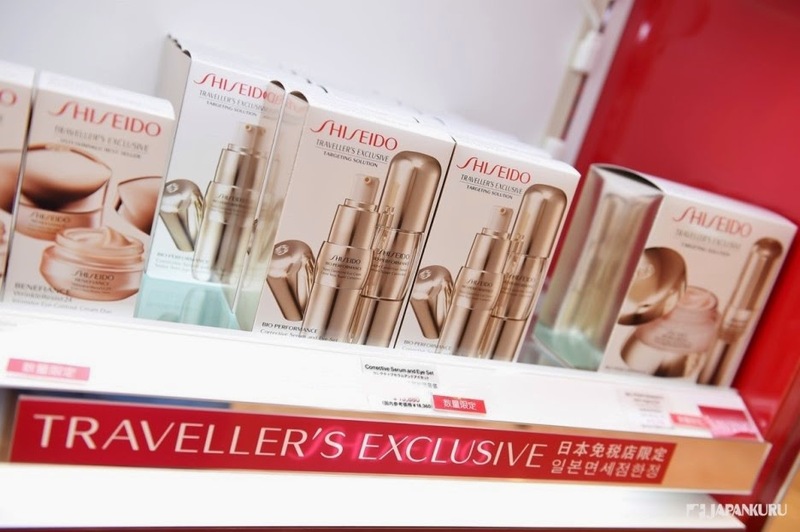 which is designed to create an ONLY ONE brand of high quality cosmetics a suitable for all kinds of skin. 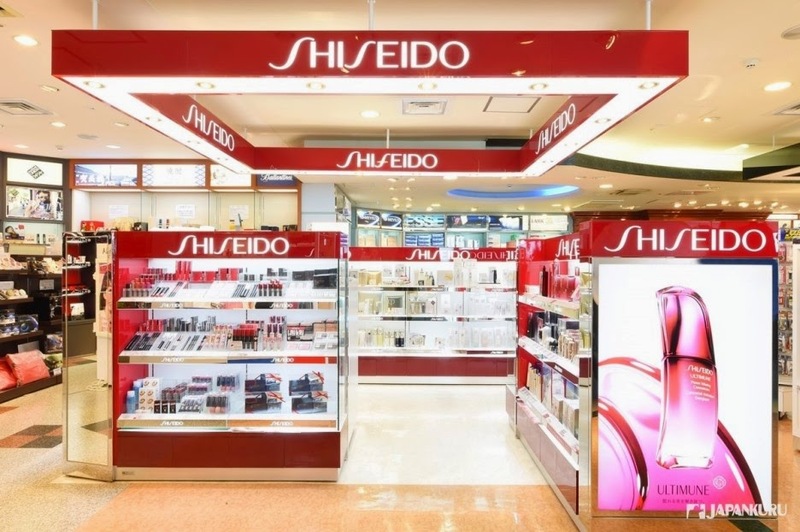 The high positioning of the brand decides the available selling in Japan. Therefore, its strategy is limited to a few places. A few drop of lotion, softly touch the skin and help for absorption. 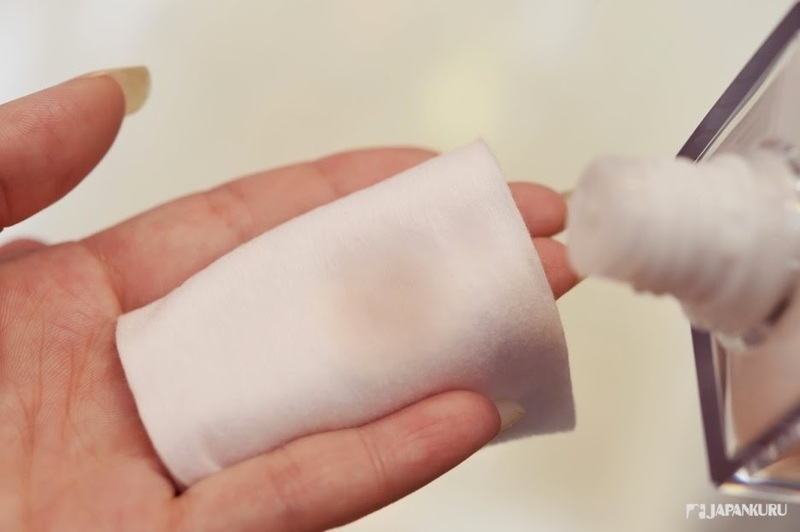 "Cotton" is an essential item for skin care during day and night. to protect our skin during make-up everyday. Let's see how the excellent quality of cotton is being made!! Here is our trip in Hiroshima. 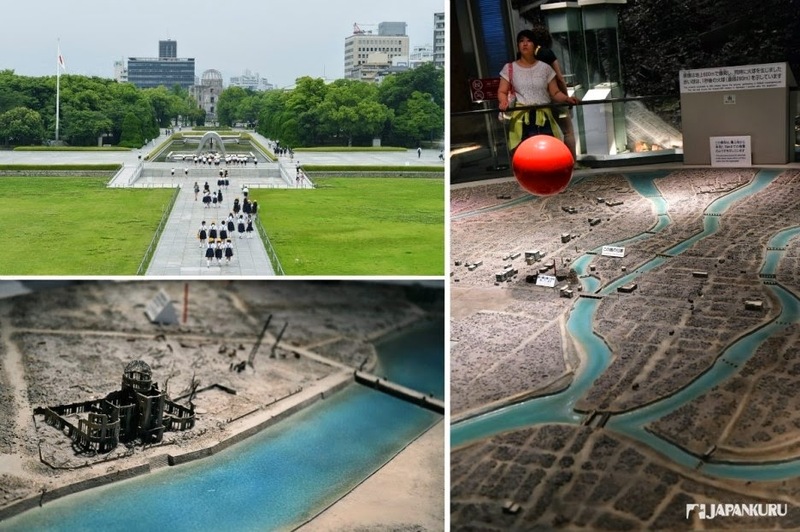 ▲ "Hiroshima" is the place of the world's oldest manufacturer of cotton ! Let us return to 50 years ago! Oh! 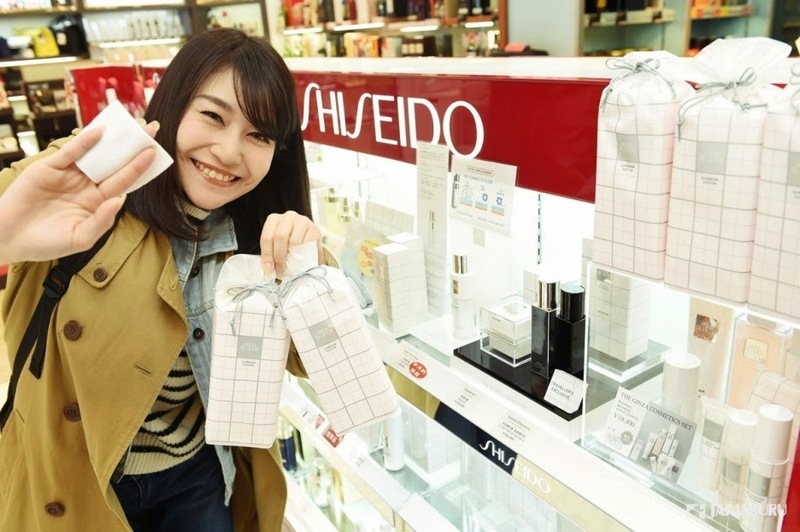 The saleswomen of Shiseido, who is today's "Beauty Consultant,"
allow customers to try the sample lotion. This is the origin of cotton. 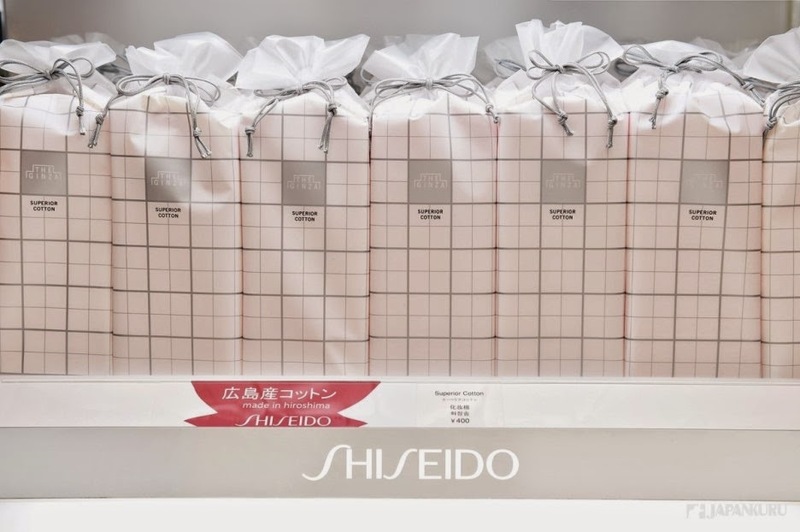 Later, one of the staffs proposed this to make Shiseido's cotton commercialized. the excellent quality of cotton were born. Clean water and clean air is needed. 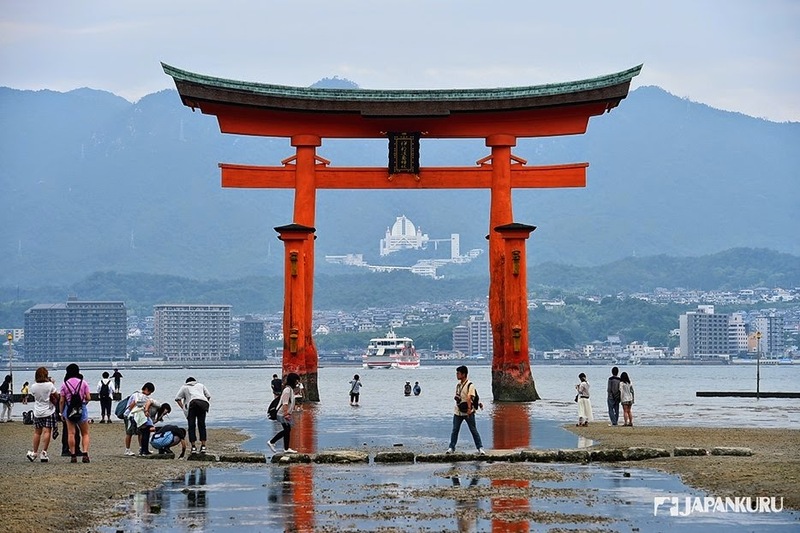 Hiroshima is good with clear water and air since ancient times. No doubt, it has become the best location for the production of cotton! 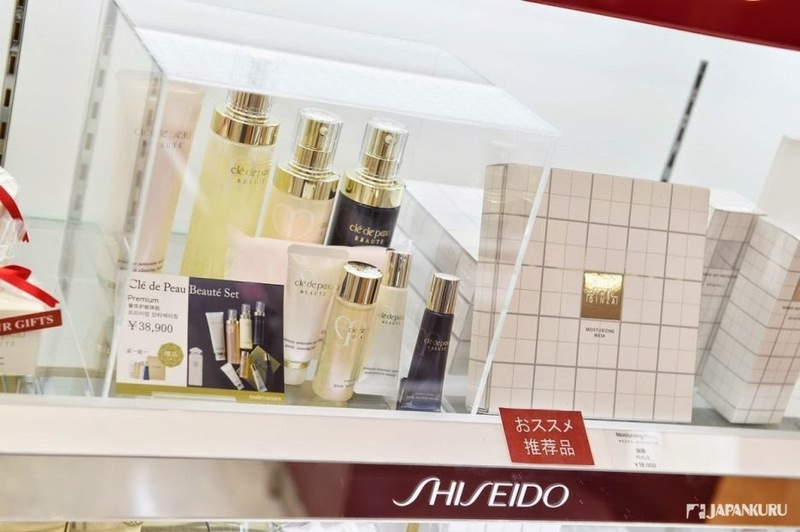 Therefore, Shiseido built a close bond with the cotton factory in Hiroshima. ▲ Best environment, well management, and patented technology! Why clean water and air is needed? 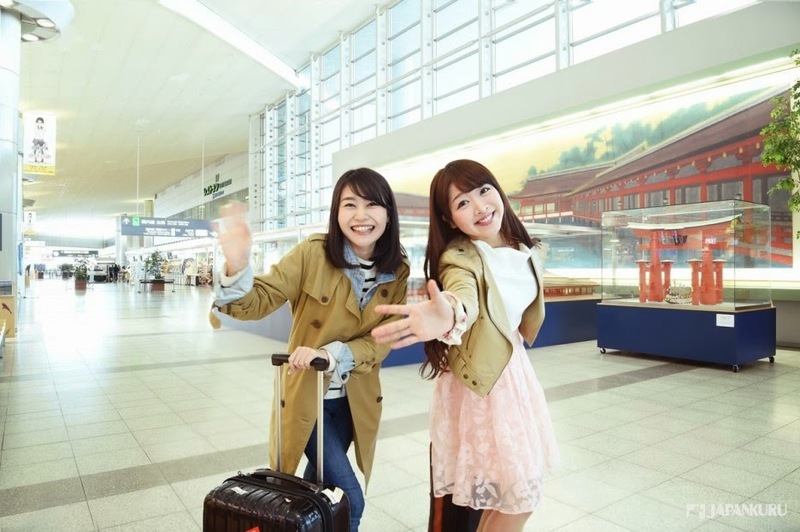 let us start our trip and enjoy Hiroshima first! You would still see the vintage trams everywhere in the city of Hiroshima. 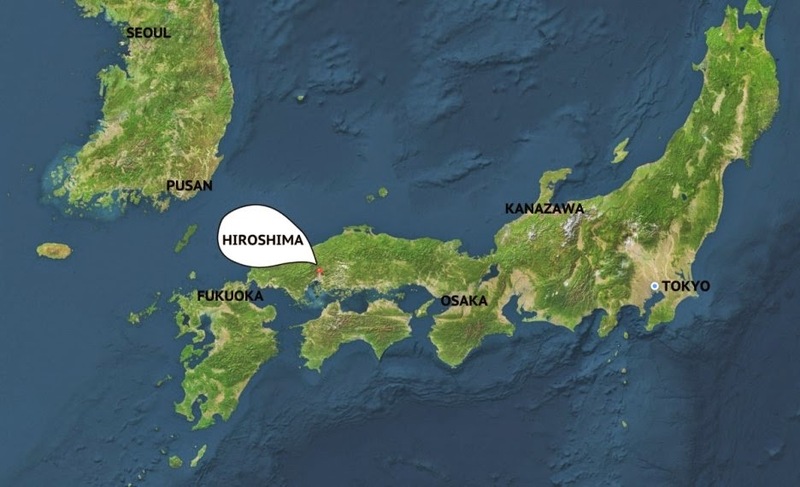 Next to Seto Inland Sea, the geographic location of Hiroshima is determined less rainfall compared to the surrounding prefectures. It is a very climate for good cotton production. 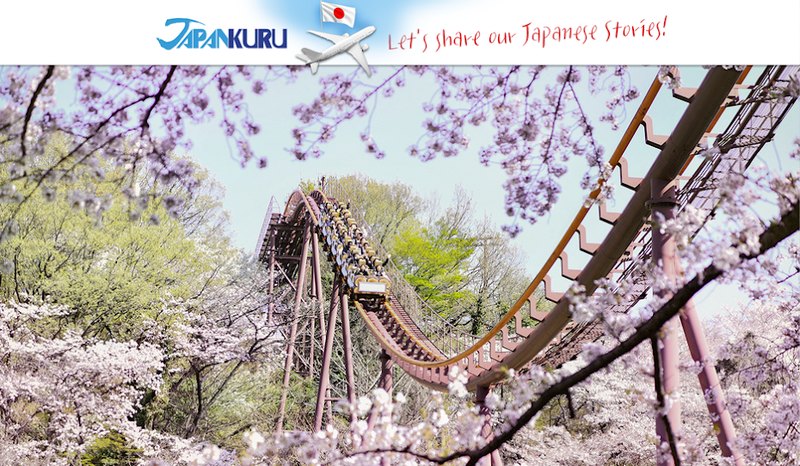 Of course, it is also a beautiful travel destination! as well as the World Heritage. 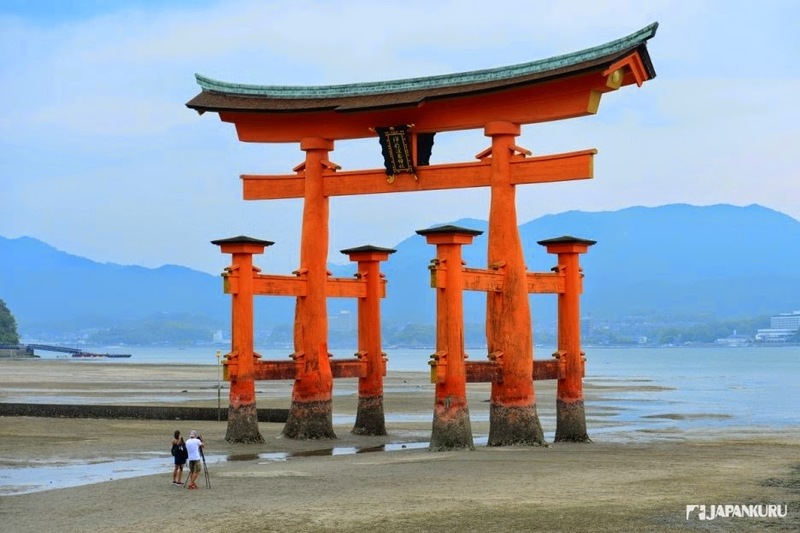 The scene of low tide has been regarded as a major symbol of Hiroshima. Never have visited a place like this before. 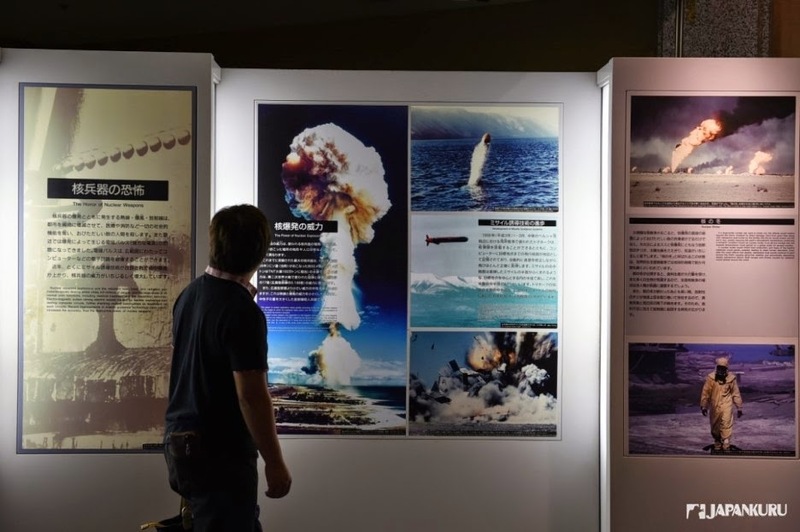 We have been taught a lot from lessons of history of war haven't been experienced. Have you ever had a close look at the history? You will realize more and deeper here! 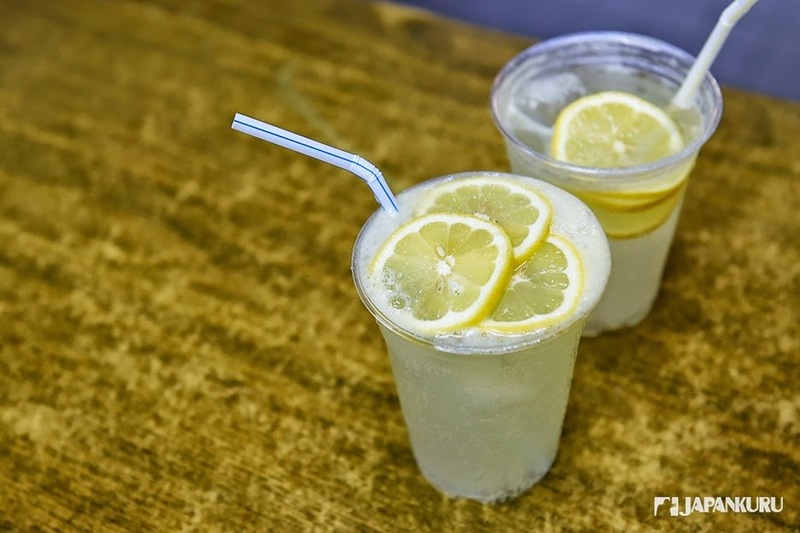 Fresh-squeezed lemonade, using lemons of the No.1 production in Japan. 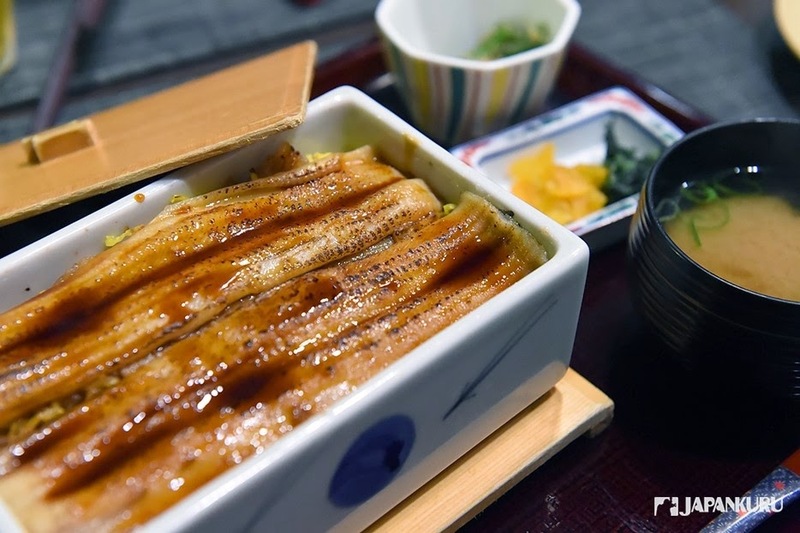 What should we eat in Hiroshima? we almost forgot eating hiroshima-yaki before rushing to Hiroshima Airport. Glad that we did at the last and can't forget the taste on the plane. 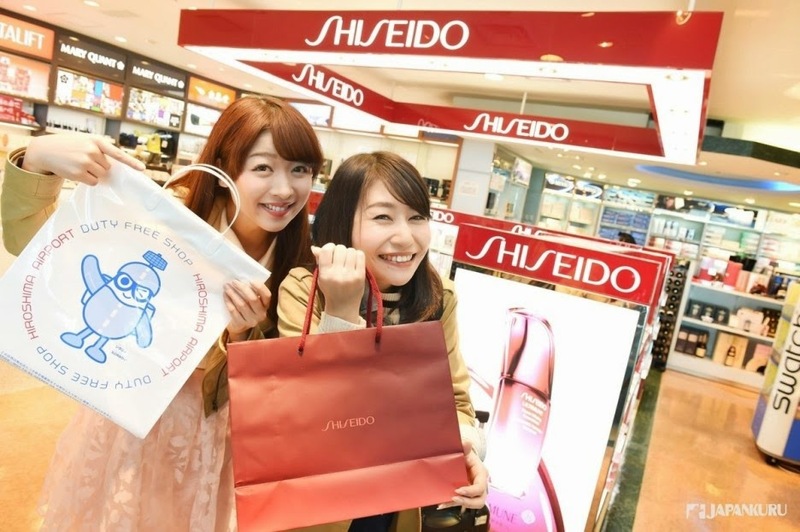 Shopping right before the returning flight! 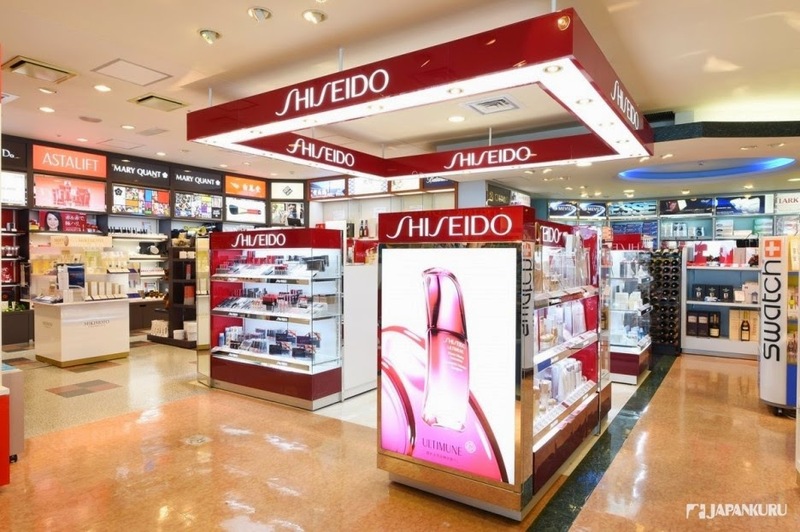 Let's take a look at the duty free shops in the airport. Okay! 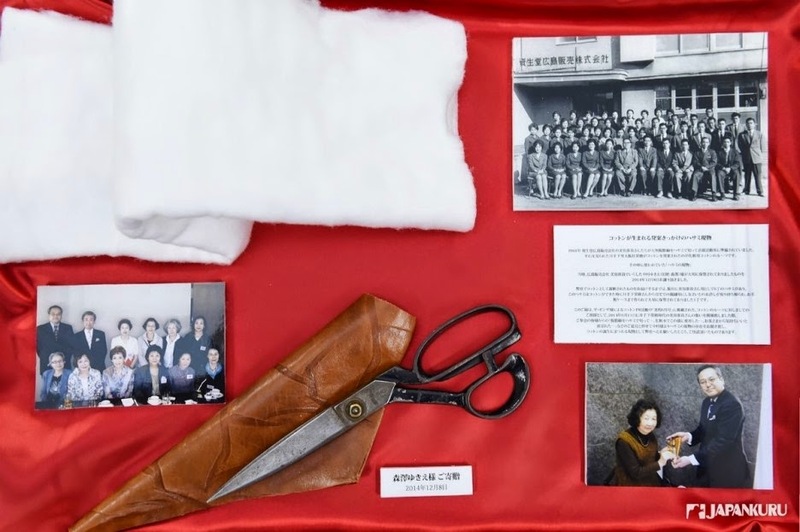 Let's looking for [THE GINZA] COTTON! 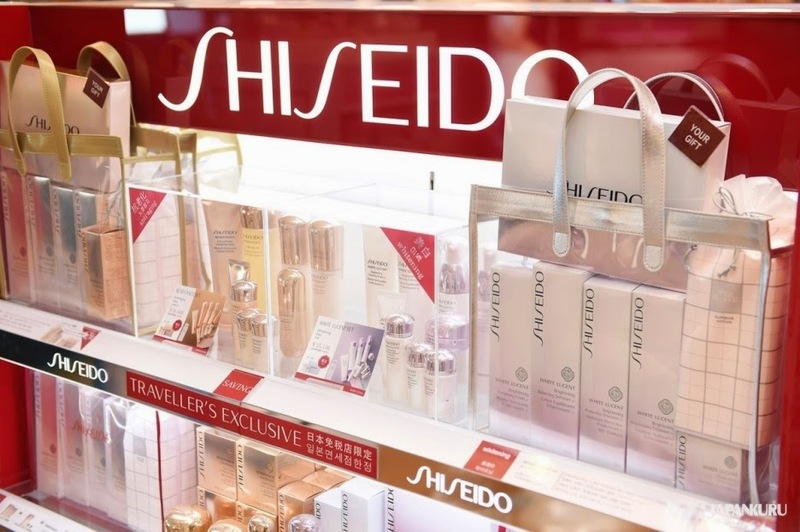 Indeed a makeup brand representing Japan! 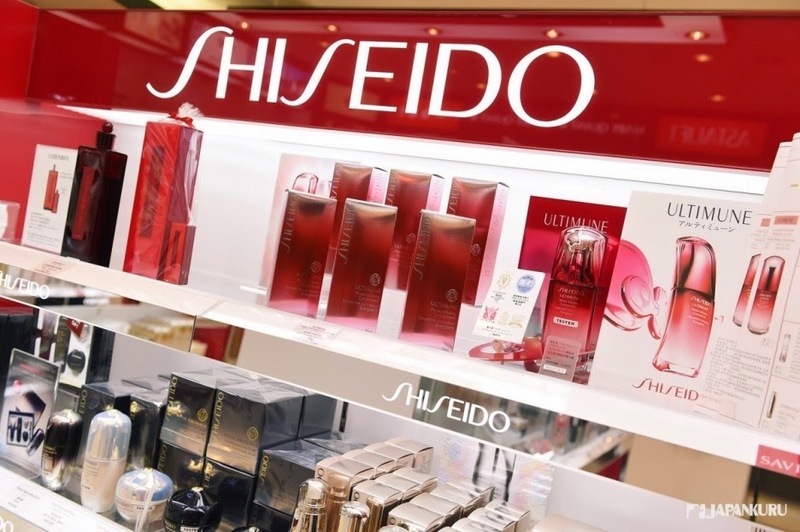 you will definitely feel the unlimited enthusiasm of the research and development process of Shiseido. no doubt it is the result of it! 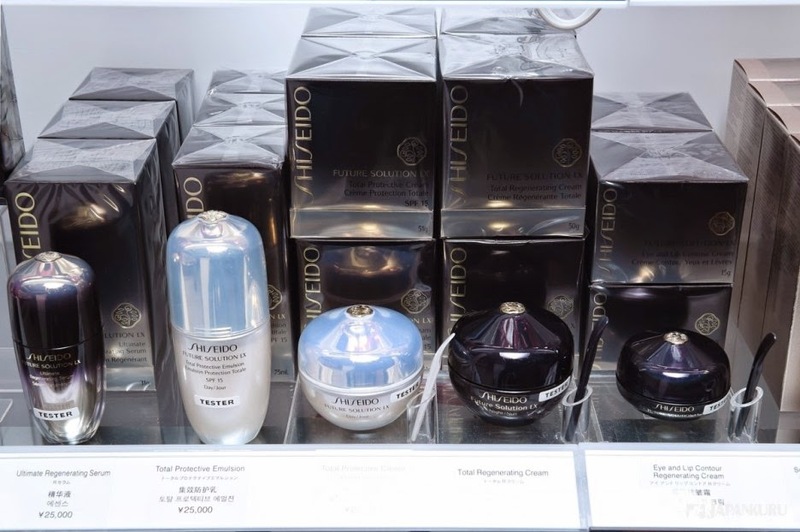 We especially wanna recommend you the items placed at the prominent position on the shelf. it can't help thinking the important of naming a product. A brand name make you to feel the majesty. ▲ Made in Hiroshima, World's BEST! How natural to be found in the [THE GINZA] line-up. Are you moved by just a small touch of it? this thickness will be the secret of this texture of cotton! Absorbed fully throughout the whole cotton! 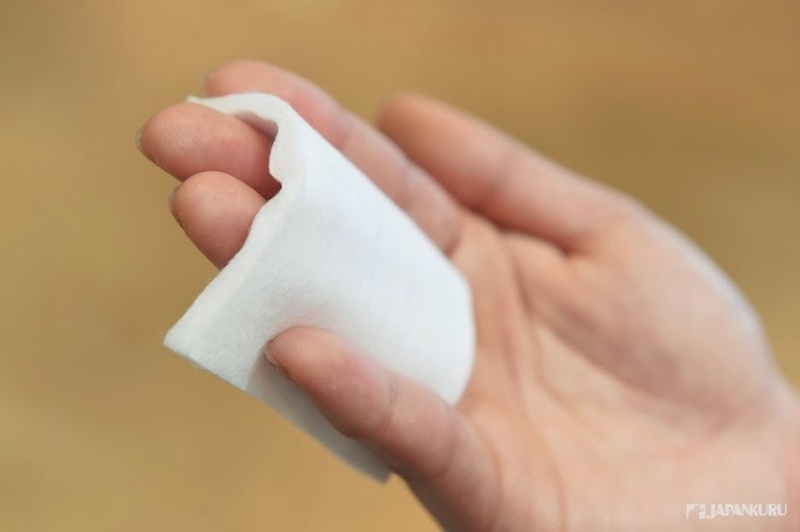 Well-absorbed cotton easily and smoothly to wipe onto the skin. It is designed to take and give with appropriate amount. 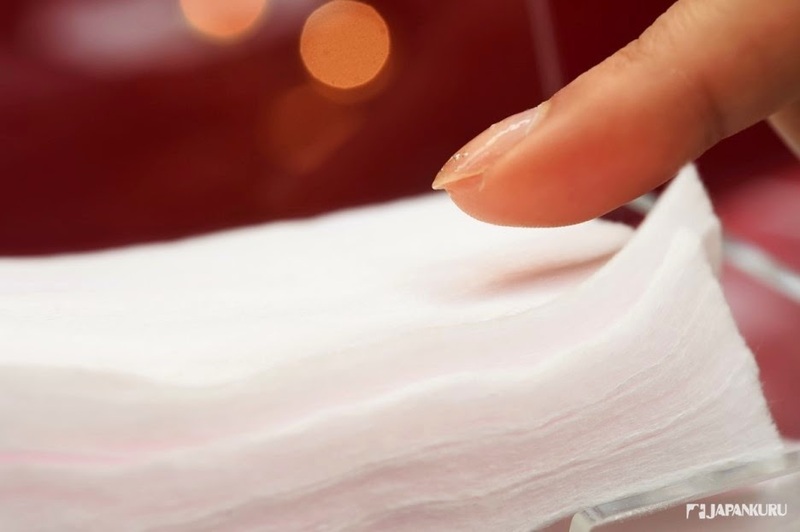 It is totally different of directly applying to hands and using cotton. You can feeling the cool effect after apply and absorb into skin. Indeed, that is the reason using good cotton! 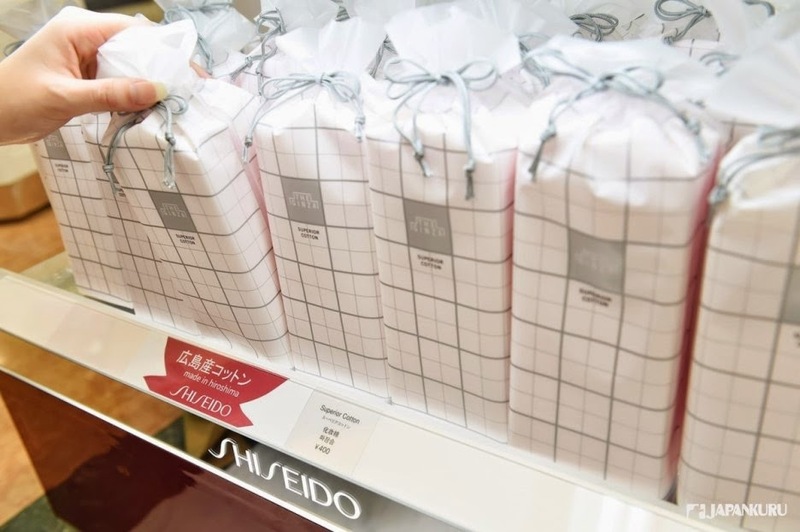 you will then understand the value of paying 400 yen for cotton! How does it produced and make us feel happy? you'd better take a look to our next articles about the visit to cotton factory. Let's understand the magic and gratitude. 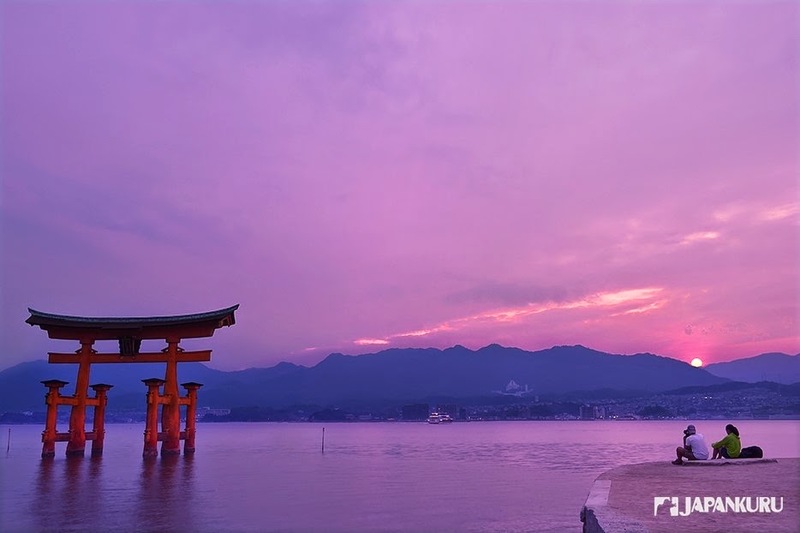 Hiroshima is still our choice of travel! Let's go to Hiroshima, where the beautiful cotton is made. Let's go and check out the secret of Cotton!